DialMyCalls.com offers team calling for sports leagues and organizations to help keep coaches, players and parents as up to date as possible. 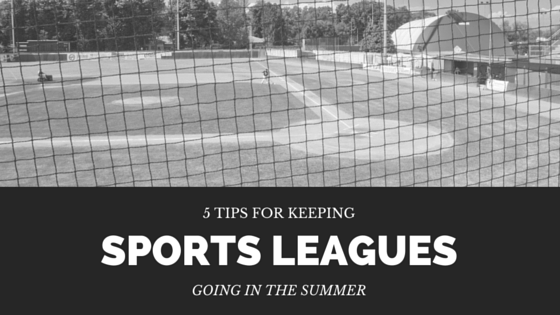 Sports leagues are happening year round and in one way or another, miscommunication happens. With our automated team calling system, we provide an extremely easy to use service that will keep league organizers, coaches, players and their families on the same page, 100% of the time. 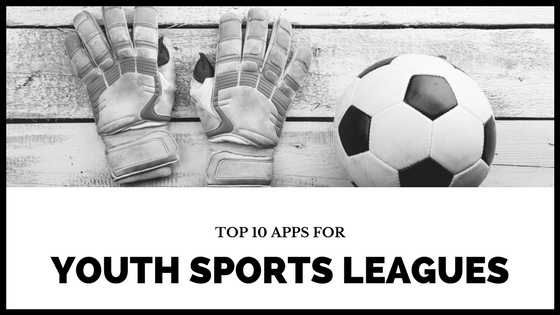 How Can DialMyCalls' Team Calling System Help Your Sports League? Our easy to using automated calling system can be set up by anyone via web browser or touch-tone phone. For example, at the beginning of a new (baseball, football, soccer, hockey, golf, basketball, etc..) season, coaches can gather their teams contact information and import the phone list directly into DialMyCalls. From that point on, they can record personalized messages and save them for when they need to be used. Let's say that a game is canceled due to rain or severe weather conditions, the coach should have a pre-recorded text / voice message and all he has to do is hit a single button and voila! The entire team just received an automated call and/or text message from their coaching, notifying them that the game is canceled. On top of game cancellations, league representatives could use our mass notification / team calling system to send out reminders at the beginning of the season, alerting coaches, players and parents of upcoming events such as season openers, playoffs, championships and any type of fundraising activity the league might be hosting. 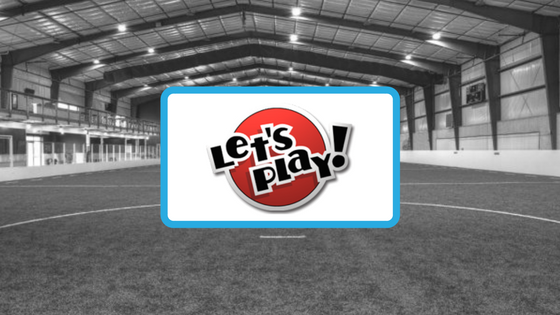 DialMyCalls is already used by several sports leagues across the country; don't be left out!